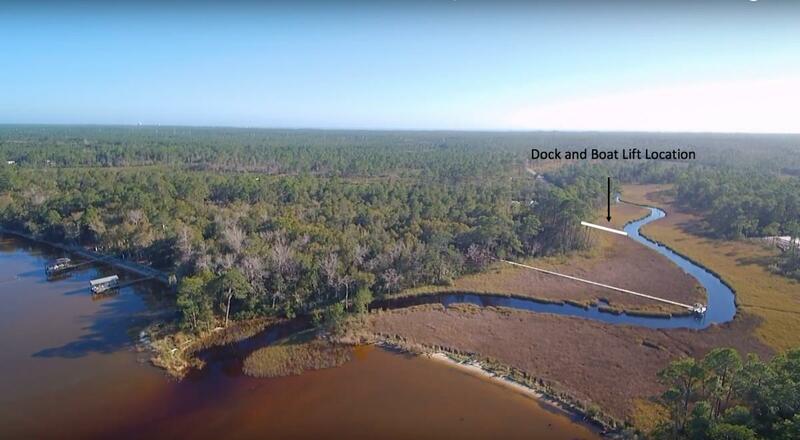 3 Ansley Forest Drive, Point Washington, MLS# 814483: ERA American Real Estate Buy A Florida Vacation Home, Schedule a Showing, Call Brandon Jordan of ERA American Real Estate Today! 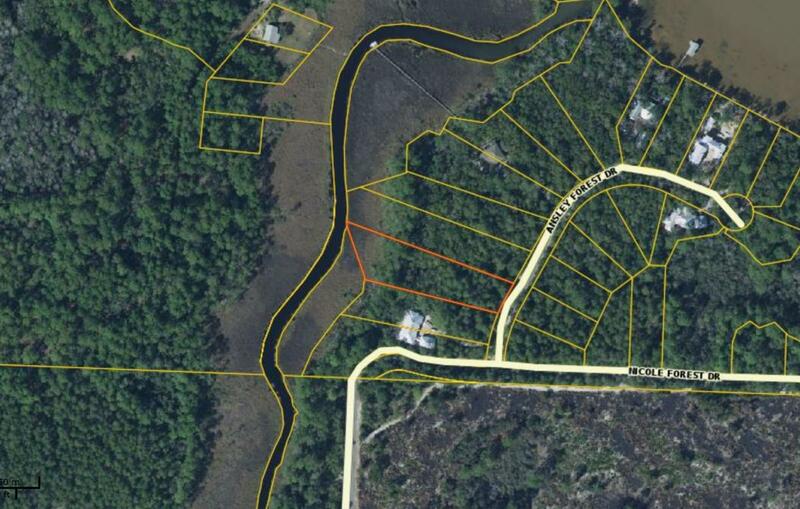 Over 1 ACRE of Waterfront in the exclusive gated neighborhood of The Estuary. 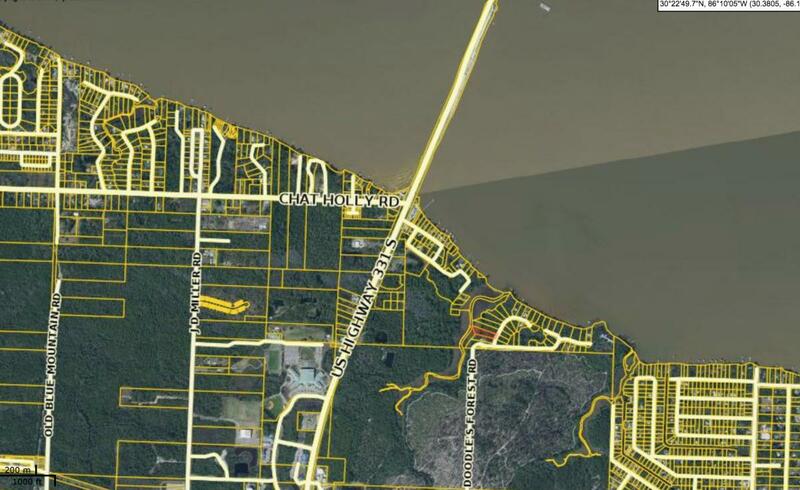 This is one of the largest lots in the neighborhood with a west facing sunset view and on 3-4` deep Bowman Bayou which connects to Choctawhatchee Bay. A recent survey is available and dock permit already in hand and good for 5 years! This neighborhood is a must see. Over 1 mile of road through state forest dead ends at the gated neighborhood entrance. Extremely private but close to all things 30a. This information was last updated on 4/20/2019 10:05:22 PM.